Grizzly started ten years ago (March 2005), started digging basements with a backhoe, and involved into build residential properties, and then started into commercial work. We must follow safe jobsite practices as required by the Occupational Safety and Hazard Association (OSHA). Grizzly prides themselves on being known for their quality, reliability and attention to details. Joined Wyoming Contractors Association in 2015. We are a drug free and alcohol free work environment. We are fond of telling our friends that we couldn’t bear to give up our childhood dump trucks, so we exchanged them for bigger versions. 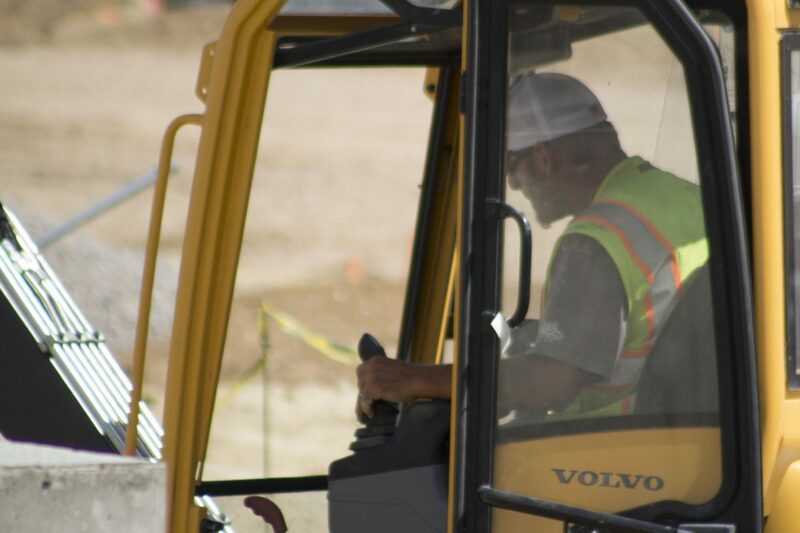 In the world of construction, excavation contractors do much more than haul dirt around; their responsibilities include site preparation, grading, trenching and many other soil-related tasks. If it has to do with moving dirt, an excavation contractor is probably the guy to do it.